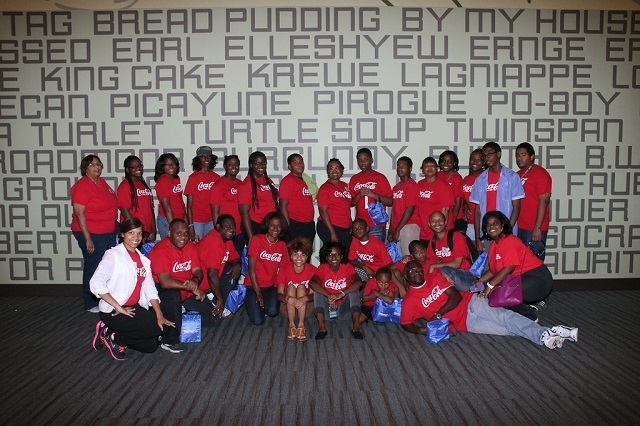 Youth representing African American churches from throughout the New Orleans District attended Youth Empowerment this past weekend. The group enjoyed music, listened to interesting speakers and were treated to some giveaways! Accompanying the group was Sabrina Short, Conference Youth Strategist (first row, left).